While the guest experience starts way before the customer even walks through the doors of your property, the first face-to-face experience will make a lasting impression. From the moment the guest seeks out your property to the time they decide to purchase a room, they are comparing your property with their standards and expectations. When a guest finally comes to the front desk, their physical experience in the hotel begins. 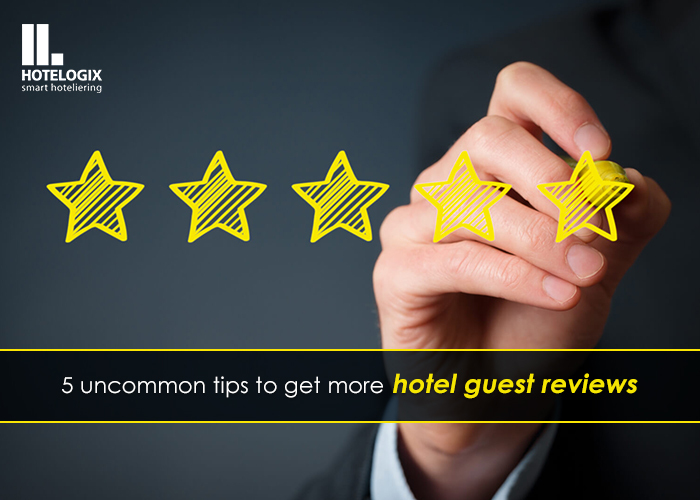 Efficient front desk management should be of paramount importance for all hoteliers. The experience can be positive or negative, and it all starts with how they are greeted. It is vital to have the right person in this role. The employee needs to be even-tempered and they must possess plenty of experience dealing with guests. 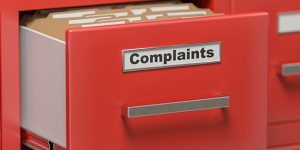 It may be a cause for concern if you are receiving negative reviews concerning your front desk, or multiple complaints of feeling “unwelcome.” Finding the right front desk staff for your property may take time, but it makes all the difference. The guest experience is a key point of your hotel’s atmosphere and reputation. If you are in an exotic location with unique traditions, use that to your benefit. Make a memorable experience by welcoming guests with a lei in Hawaii or a Bajigur in Indonesia. Small gestures that utilize unique traditions will make guests feel like they are at home and will set the right tone for the rest of their stay. So, when your hotel is implementing strategies to improve the guest experience, ensure that the involvement at the front desk tops the list. With an increasing number of hotels using a cloud based property management system to ease front desk operations, they have more time to look into little details in making the guest experience memorable. "Greet Every Guest with a Smile: The Front Desk Experience", 5 out of 5 based on 1 ratings.